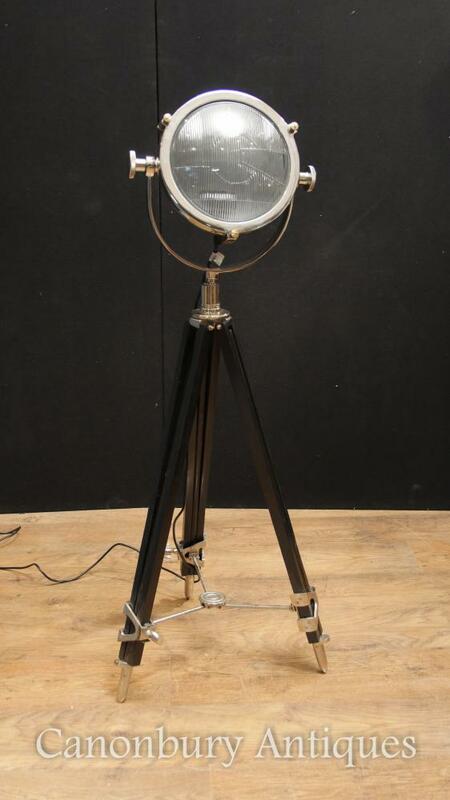 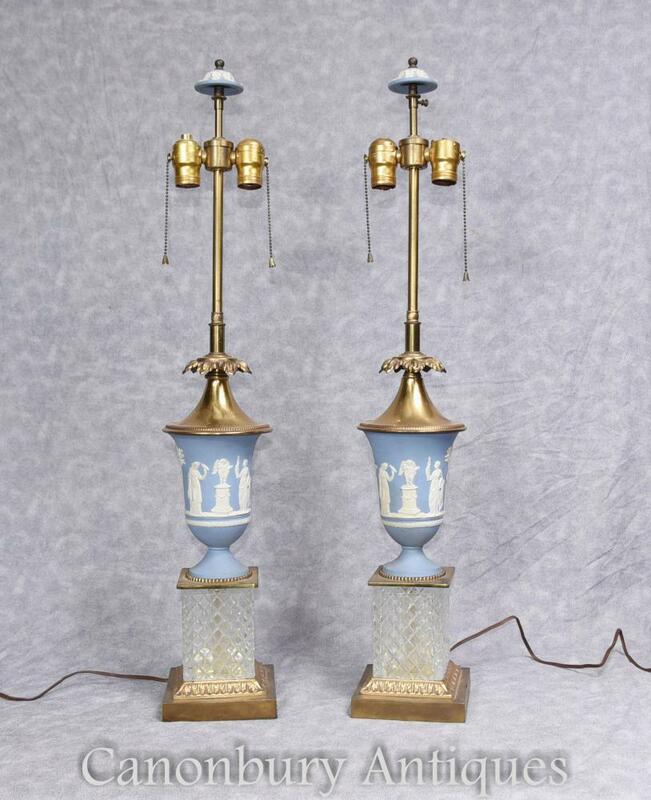 This entry was posted in antike Lampe, Bodenleuchte, Chrom-Stativ-Lampe, Spot-Licht, Stativ-Studio-Lampe and tagged antike Lampe, Bodenleuchte, Spot-Licht, Stativ-Studioleuchte, Verchromte Stativlampe on December 17, 2016 by canonburyantiquitaten. 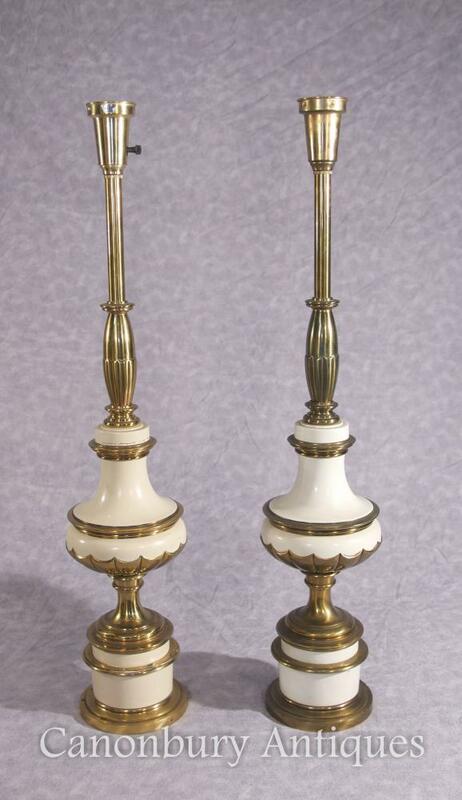 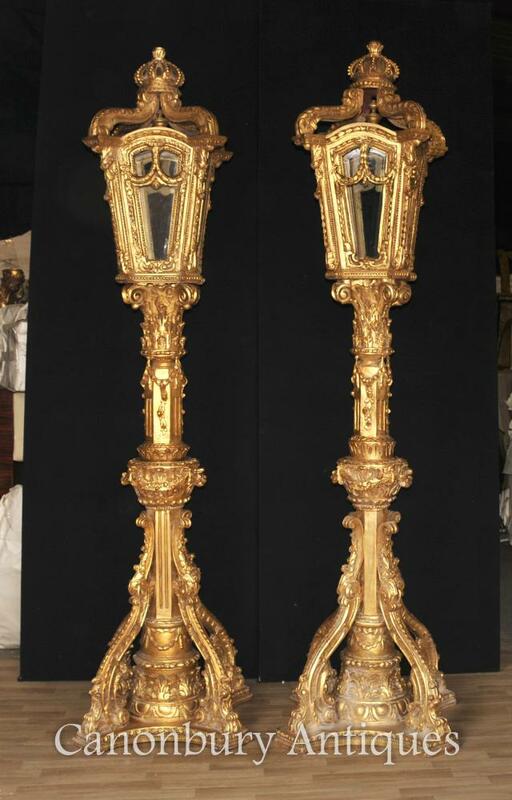 This entry was posted in antike Lampe, Ormolu Leuchten, Porzellan Tischlampe, Porzellan-Lampe and tagged antike Lampe, oderMolu-Lampen, Porzellan-Lampe, Tischleuchte aus Porzellan on November 28, 2016 by canonburyantiquitaten. 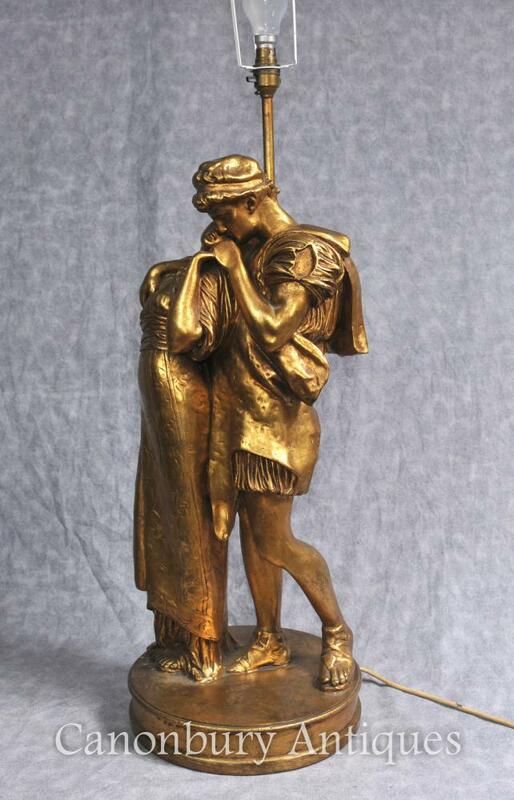 – Ist dies die Epoche definiert, Art-Deco-Statue gibt es? 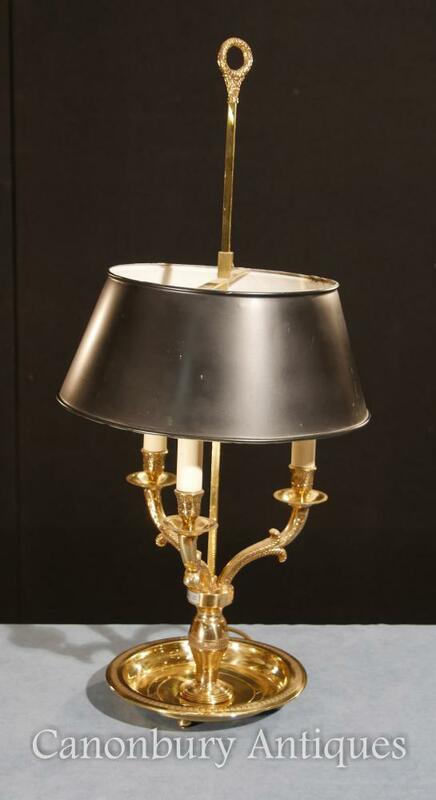 This entry was posted in antike Lampe, Art-Deco-Lampe, Bronze-Lampe, Stehleuchte and tagged antike Lampe, Bronze-Lampe, Stehlampe on July 21, 2016 by canonburyantiquitaten. 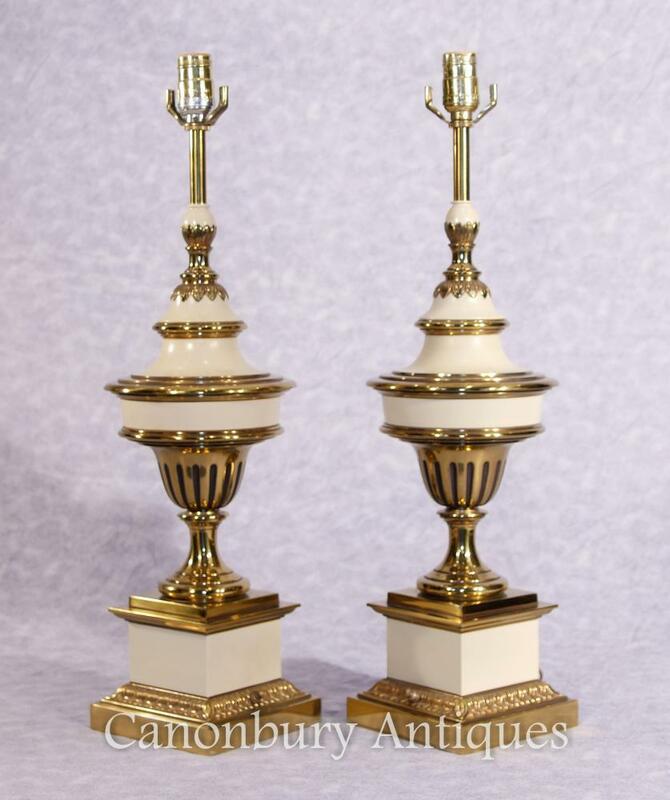 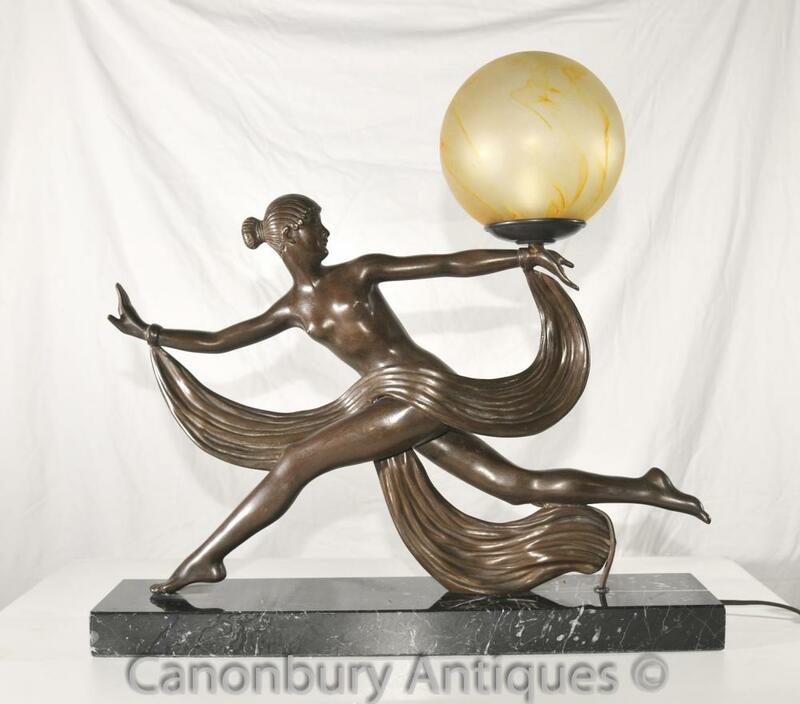 This entry was posted in antike Lampe, Antike Laterne, Architektonische Laterne, Art-Deco-Lampe and tagged antike Lampe, antike Laterne, Architektur Laterne, Art-Deco-Lampe on July 21, 2016 by canonburyantiquitaten. 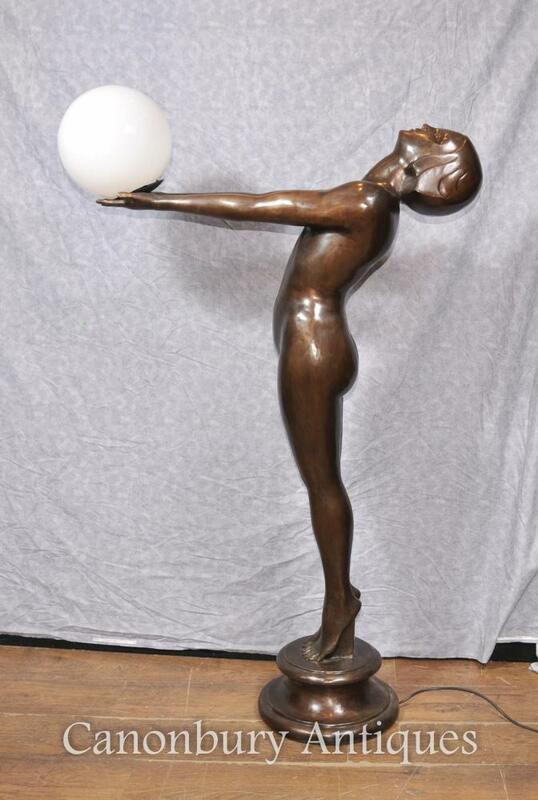 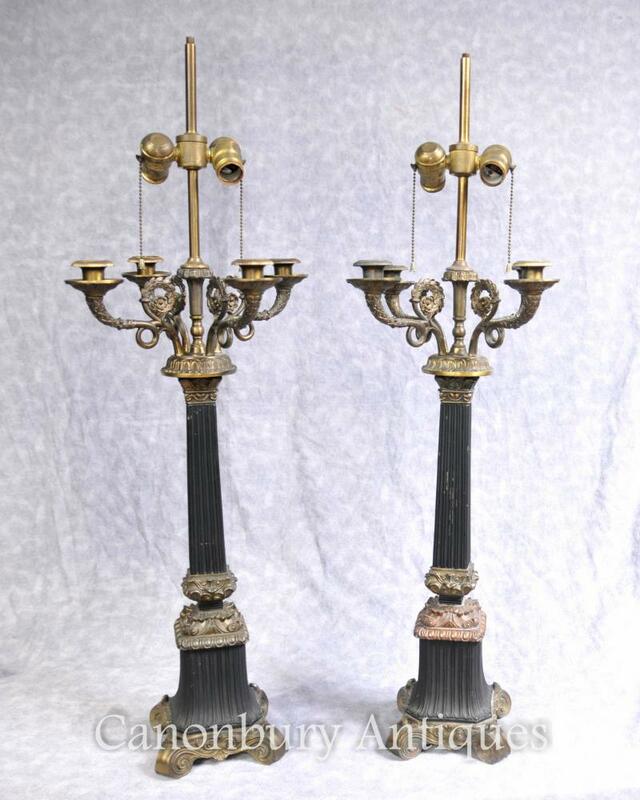 This entry was posted in antike Lampe, Art-Deco-Lampe, Bronze Tischlampe, Bronze-Lampe, Tischlampe Licht and tagged antike Lampe, Art-Deco-Lampe, Bronze Tischlampe, Bronze-Lampe, Tischlampe Licht on June 10, 2016 by canonburyantiquitaten.